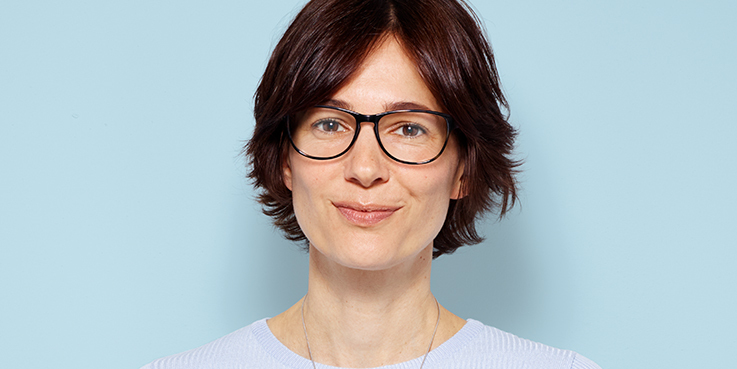 At Specsavers we have stylish frames to suit all tastes and pockets – our complete glasses start from just £25 a pair. Cheap glasses don’t have to mean low quality: our Star Price range – with smart designs at affordable prices – offers an unbeatable selection of the best value glasses around, including modern and classic styles. As well as our best price prescription glasses at £25, you can find even more great styles with the glasses in our £45 range.